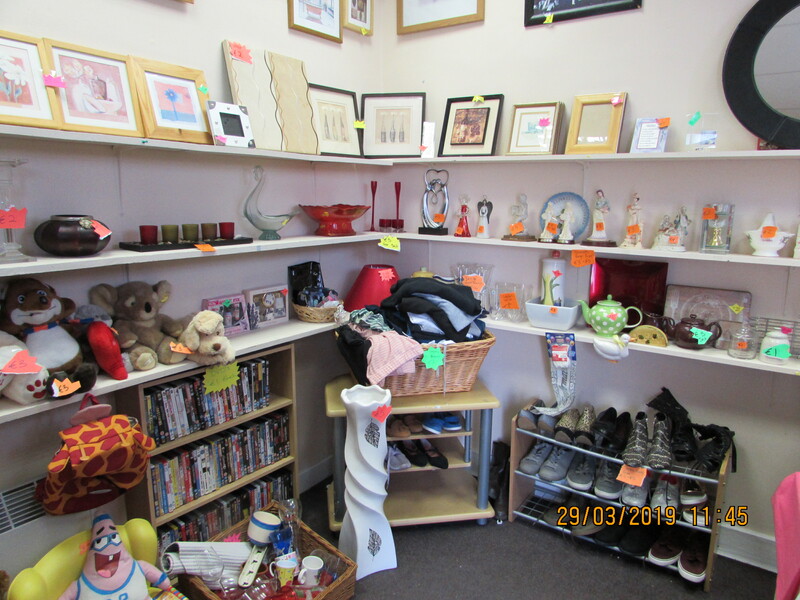 New charity shop now open in The Finglas Centre. 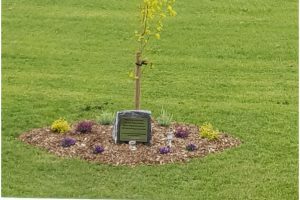 We are open Monday – Thursday 9:30 – 1:30 pm and Friday 9:30 – 1:30 pm. 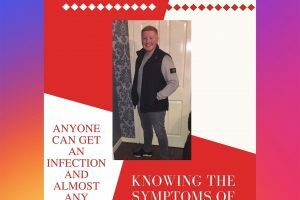 All donations are welcome. 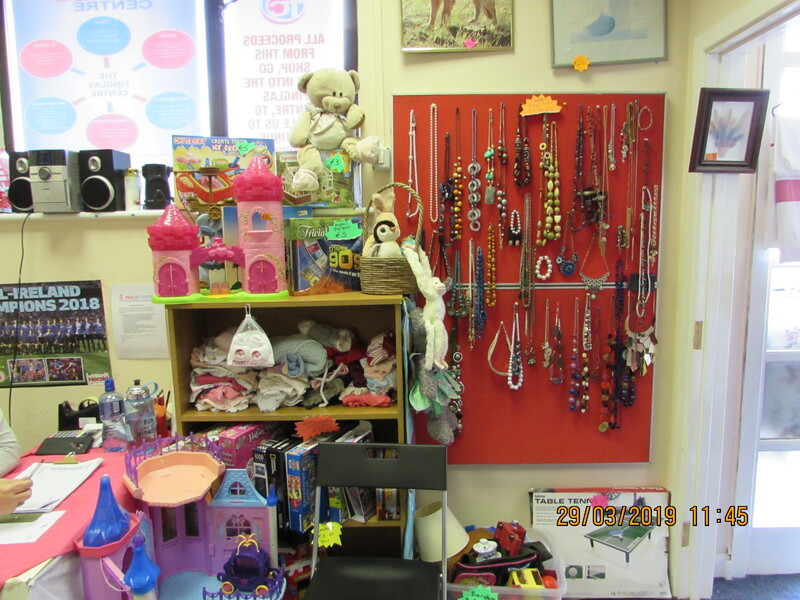 Thank you for all your contributions – all monies raised in our charity shop go back into the Centre. 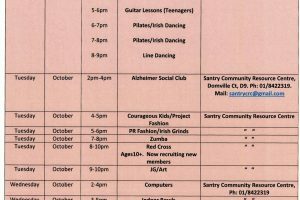 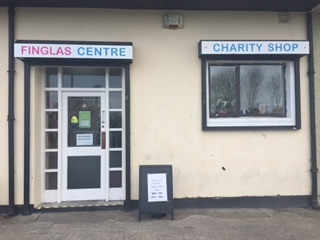 This enables The Finglas Centre to continue providing our much needed services to the Community. 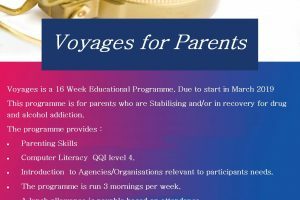 Your ongoing support is really appreciated. 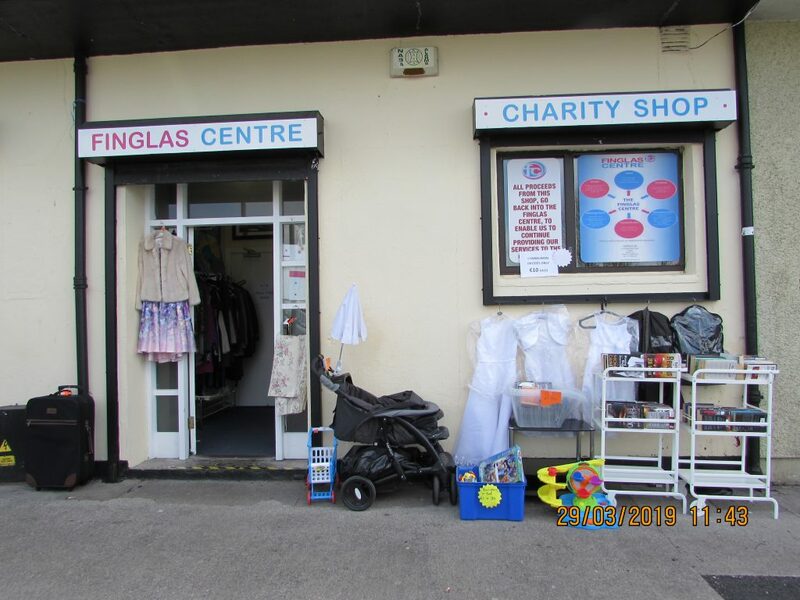 The Finglas Centre Charity Shop is seeking Donations i.e bric a brac clothes books etc. All Monies raised in our charity shop go back into the Centre, enabling us to Continue providing our much needed Services to the Community of Finglas and Surrounding areas.